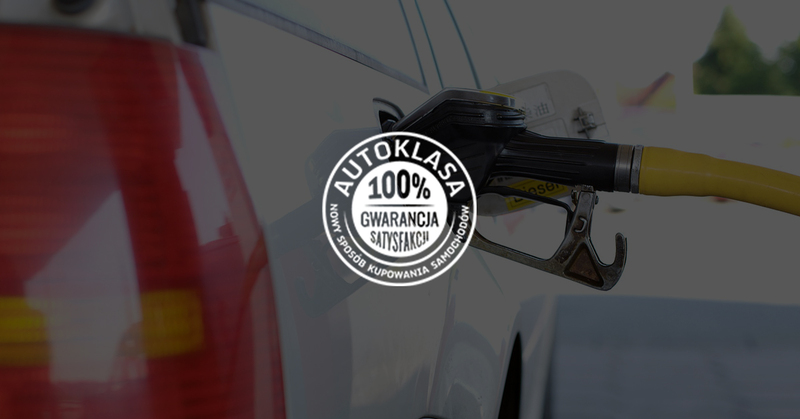 Lesson #3: WHERE DO LOW CAR PRICES IN POLAND COME FROM? 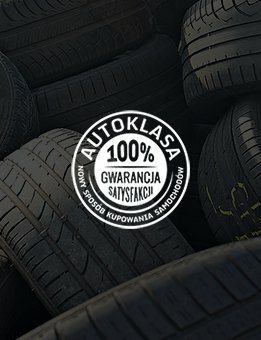 Lesson #2: WHERE DO LOW CAR PRICES IN POLAND COME FROM? Lesson #1: WHERE DO LOW CAR PRICES IN POLAND COME FROM? What guides us while choosing a car from secondary market?